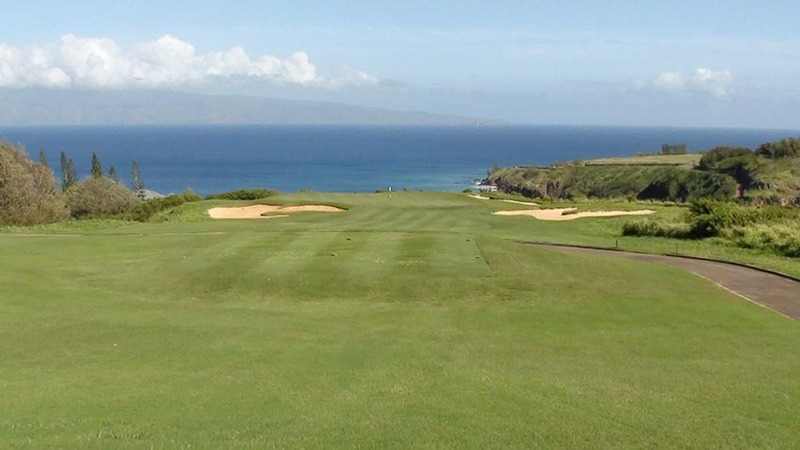 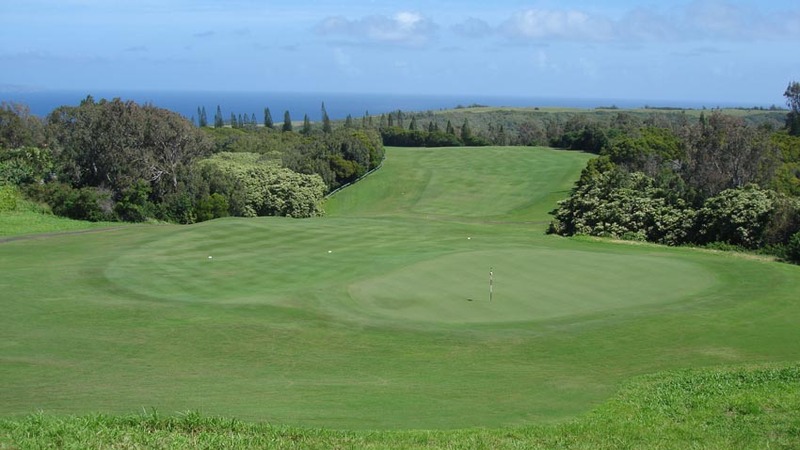 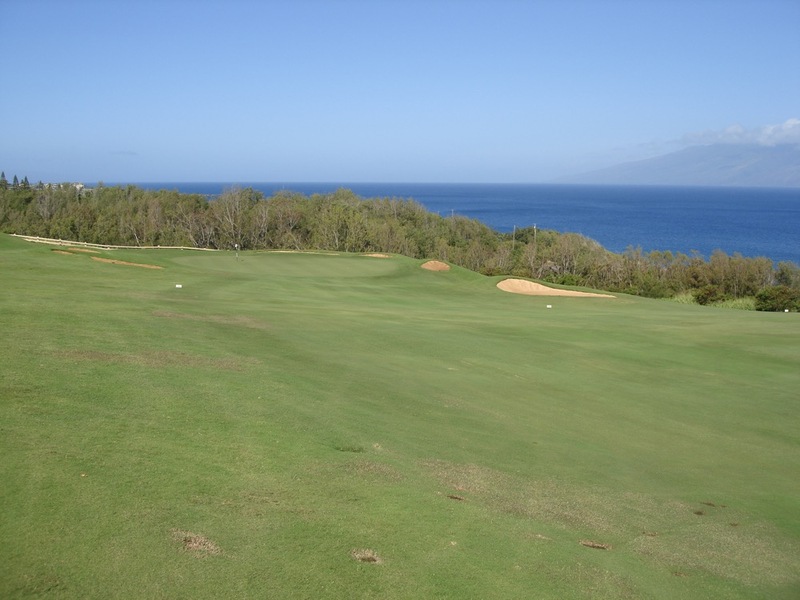 The Plantation Course, Kapalua is a one-of-a-kind golf course that is one of the true destination golf courses not only on Maui but the entire Hawaiian Islands. 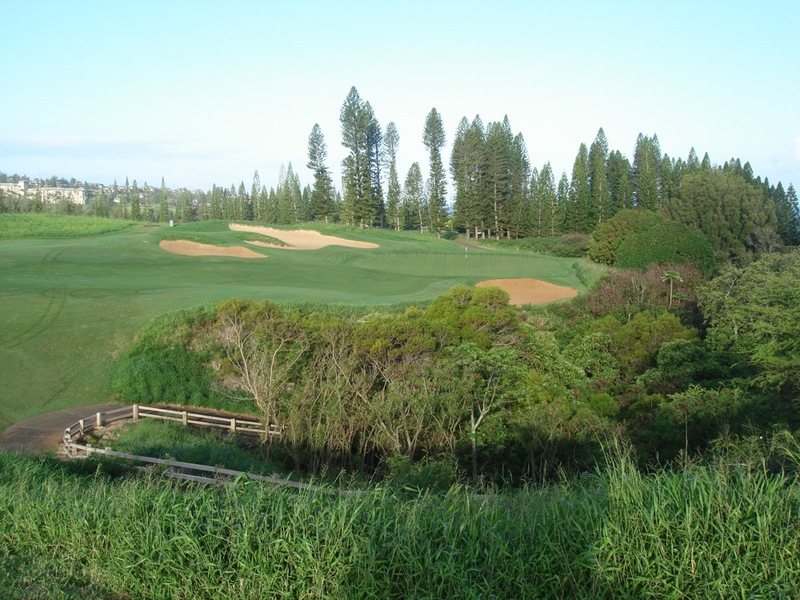 The Plantation Course at Kapalua first and foremost can be called the “Augusta of Hawaii” as no-where else in the world of golf can a golfer experience Alister MacKenzie-style wide fairways and large undulating greens where the ease of the route in to the green de-pends on the position in the huge fairways after the tee shot. 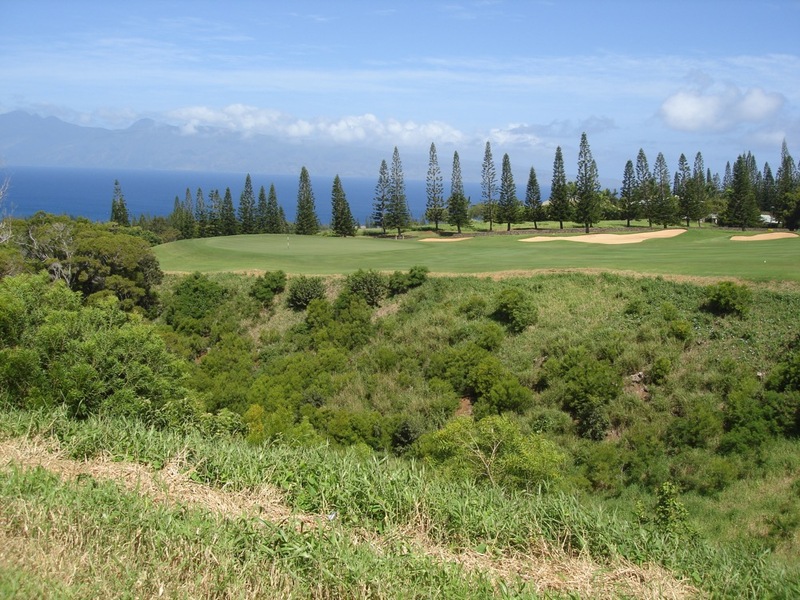 Just as Augusta National astonishes first-time visitors with the magnitude of the elevation changes, The Plantation Course at Kapalua does the exact same thing except perhaps on an even greater scale. 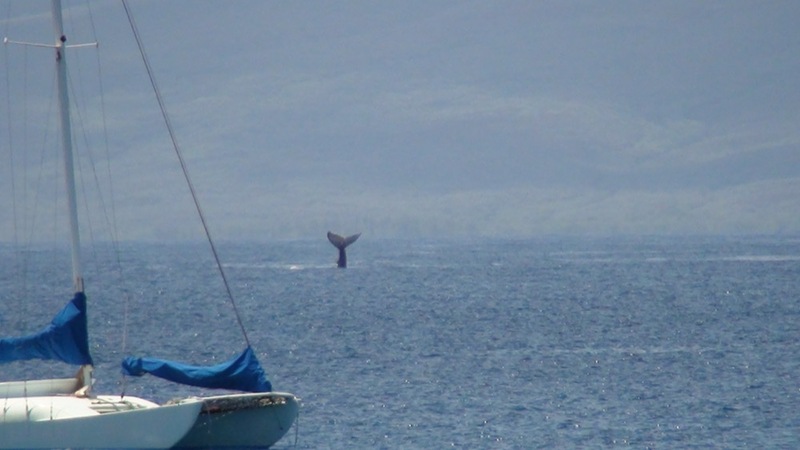 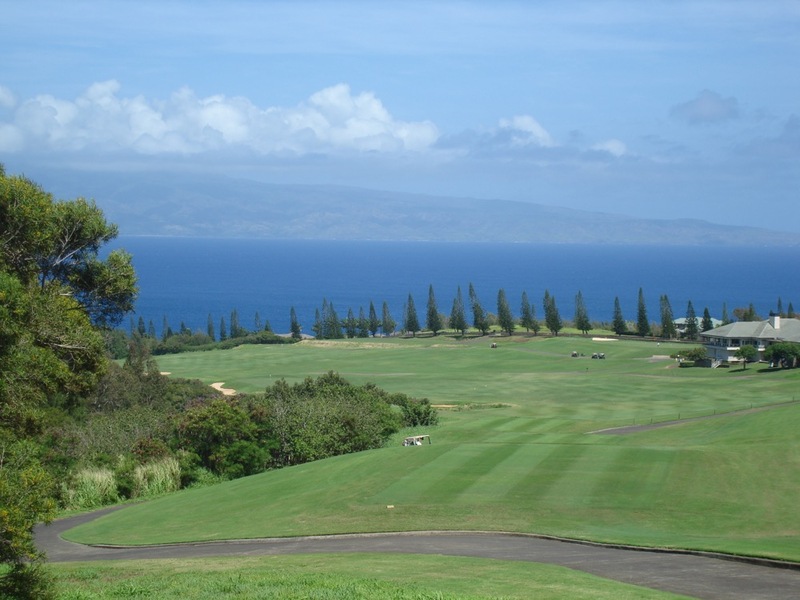 The Plantation Course at Kapalua is simply a huge golf course, made all the bet-ter by the amazing views from this high Maui ground out to the Pacific and especially distant Molokai, not to mention the many migrating whales! 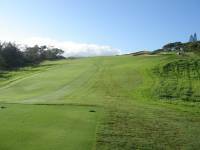 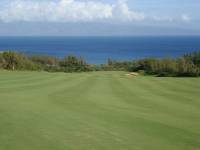 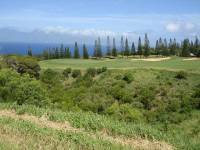 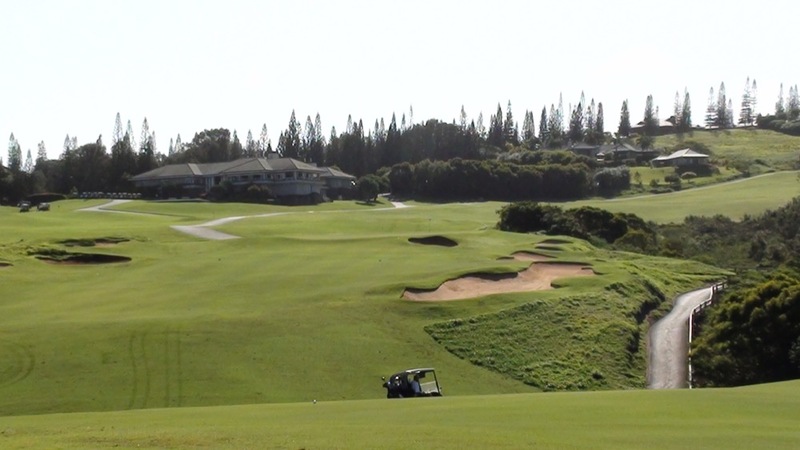 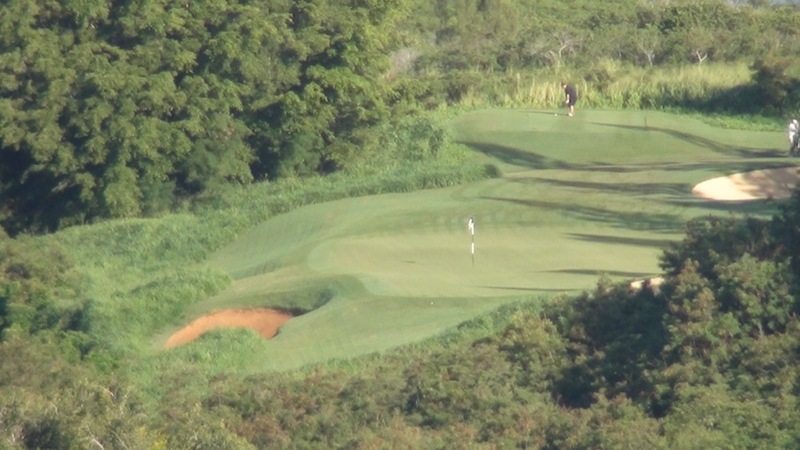 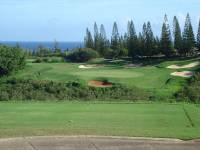 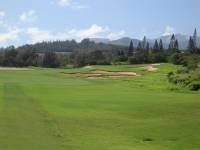 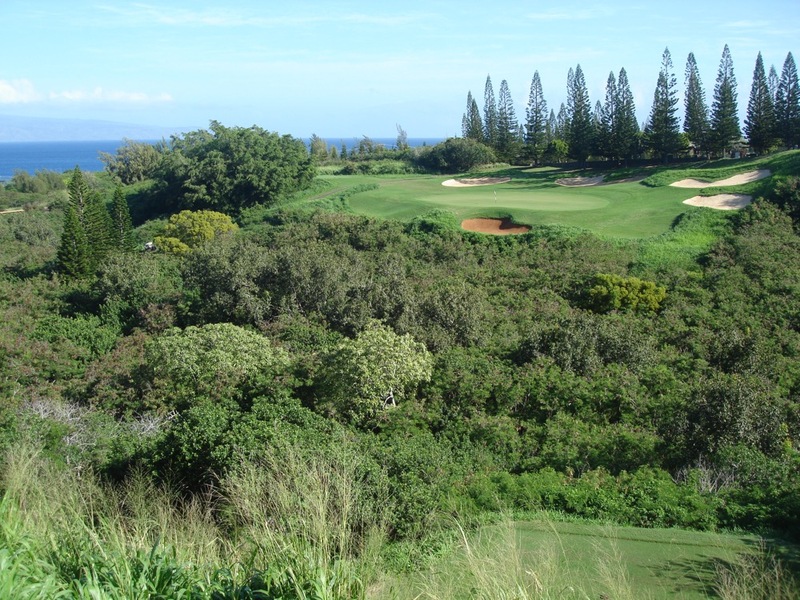 Two highlights stand out for us on The Plantation Course at Kapalua. 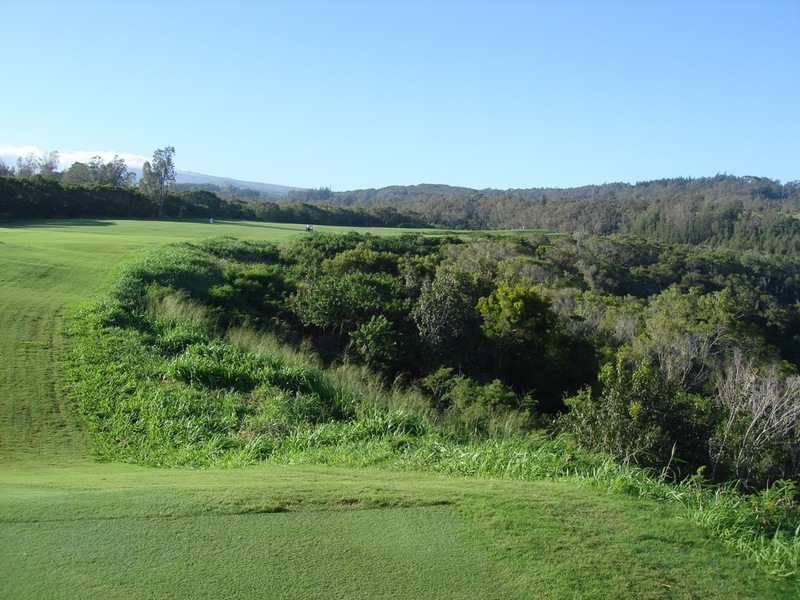 First, holes three through eight on The Plantation Course at Kapalua’s front nine play along the ridge of a nearly impossible gorge, absolutely one of a kind. 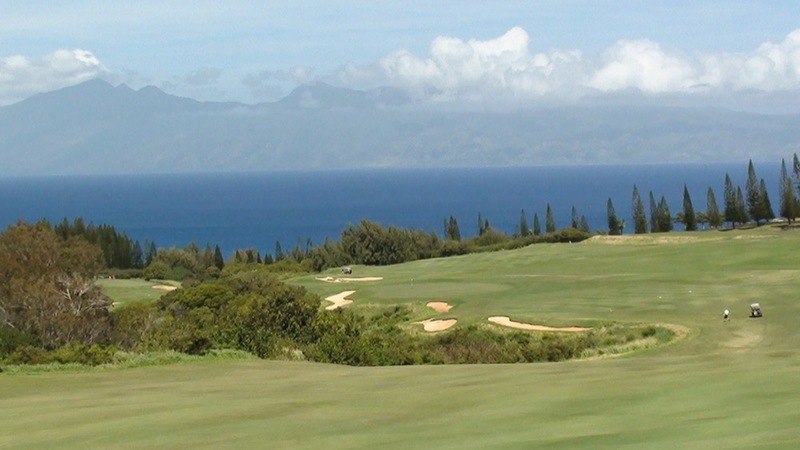 Then, The Plantation Course at Kapalua culminates with two huge and amazing downhill holes, first the par-4 17th which even at 508 yards from the tips can be just a drive and a wedge, then the signature par 5 18th and who could forget Ernie Els and Tiger Woods going toe-to-toe with playoff eagle-3s in the annual PGA Tour Tournament of Champions. The 18th on The Plantation Course at Kapalua plays so sharply downhill that golfers are virtually guaranteed to hit the longest drive of their lives here! 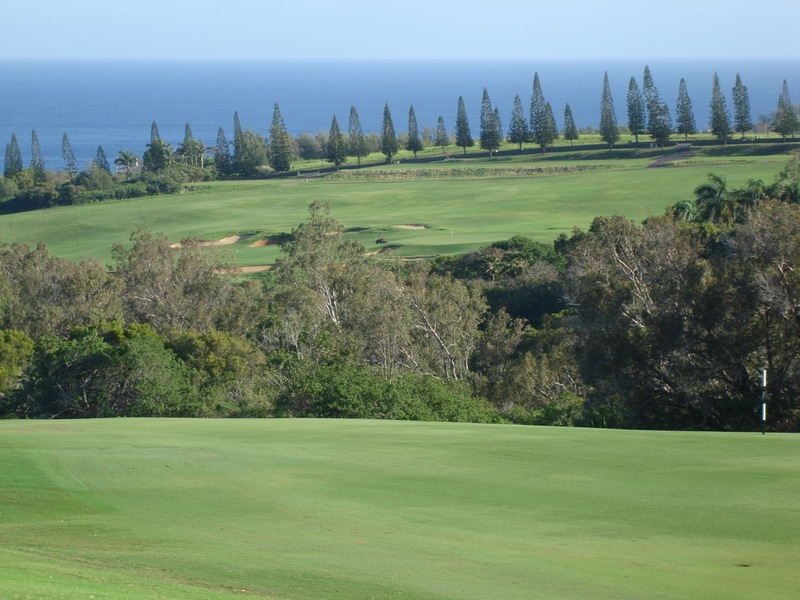 The Plantation Course at Kapalua is consistently ranked as the #1 course in all of Hawaii, and who could possibly disagree. 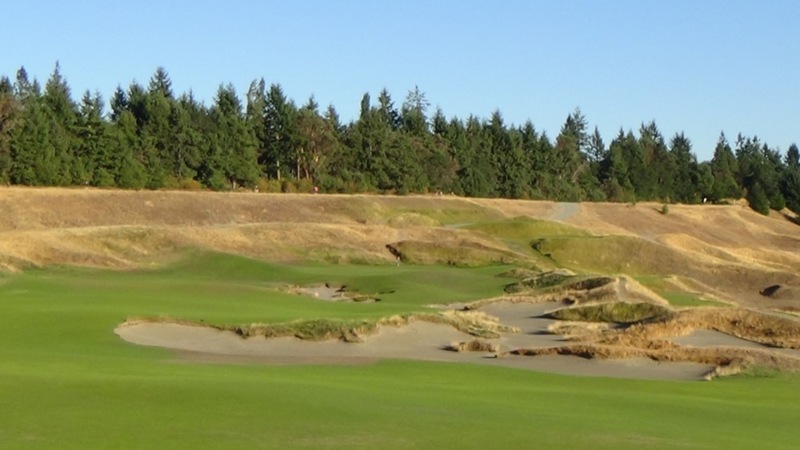 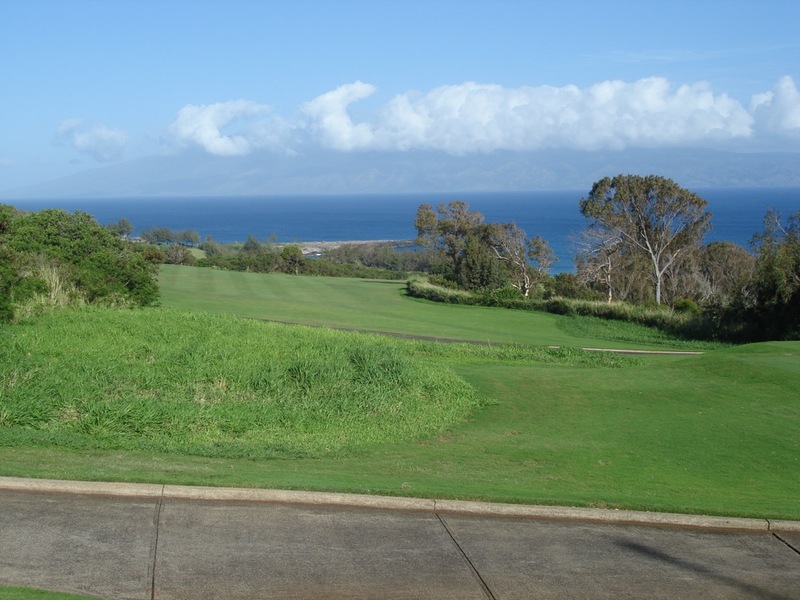 Designed by the dynamic design duo of Ben Crenshaw and Bill Coore, this is quintessential Crenshaw/Coore golf with dramatic ocean views from almost the entire course. 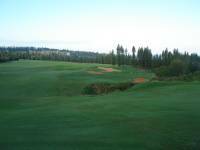 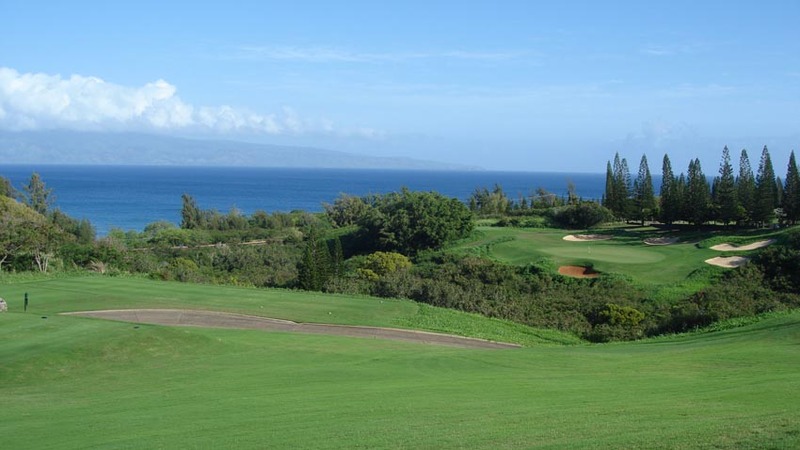 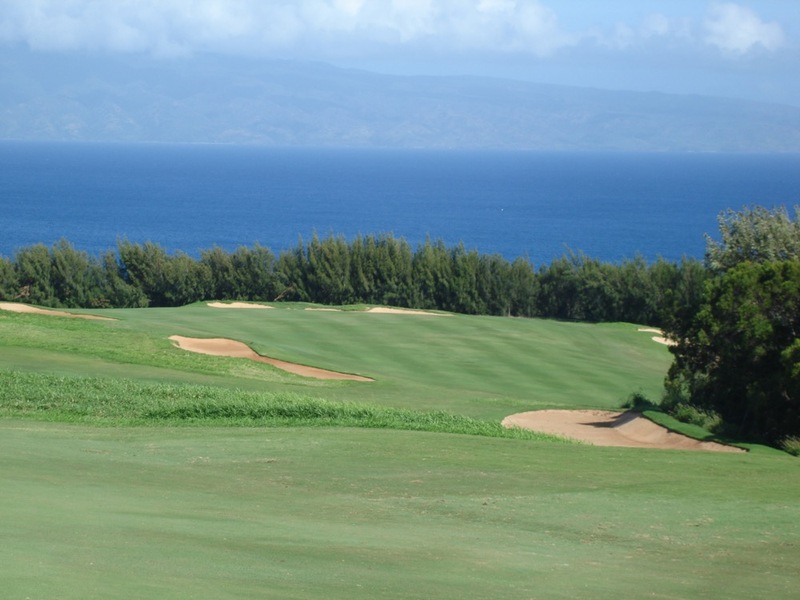 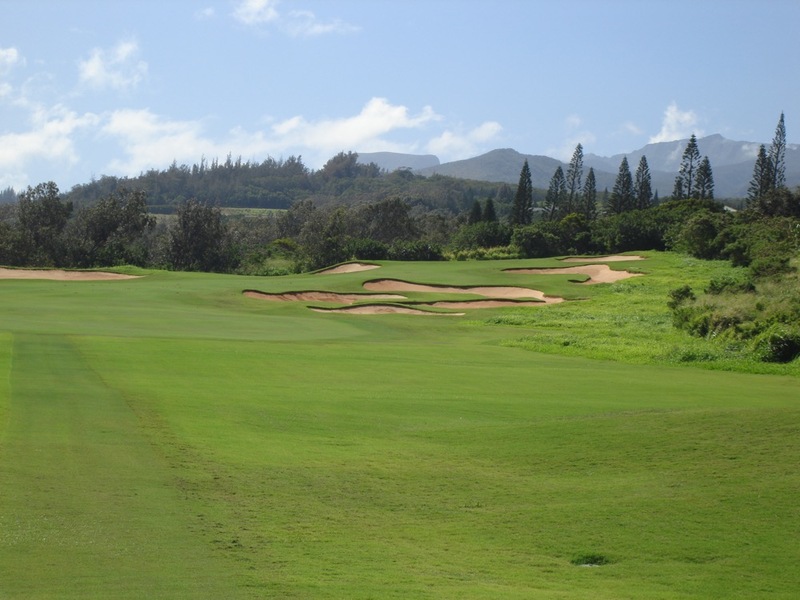 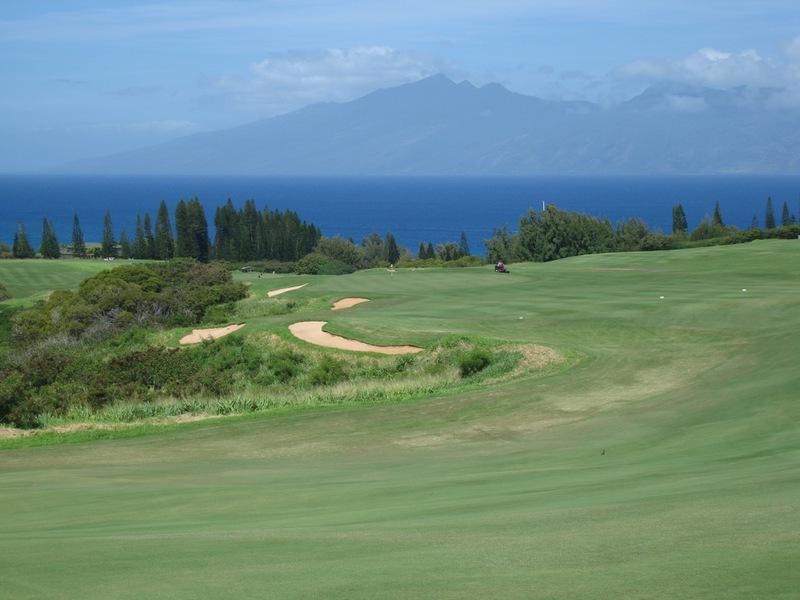 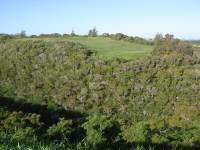 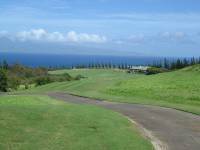 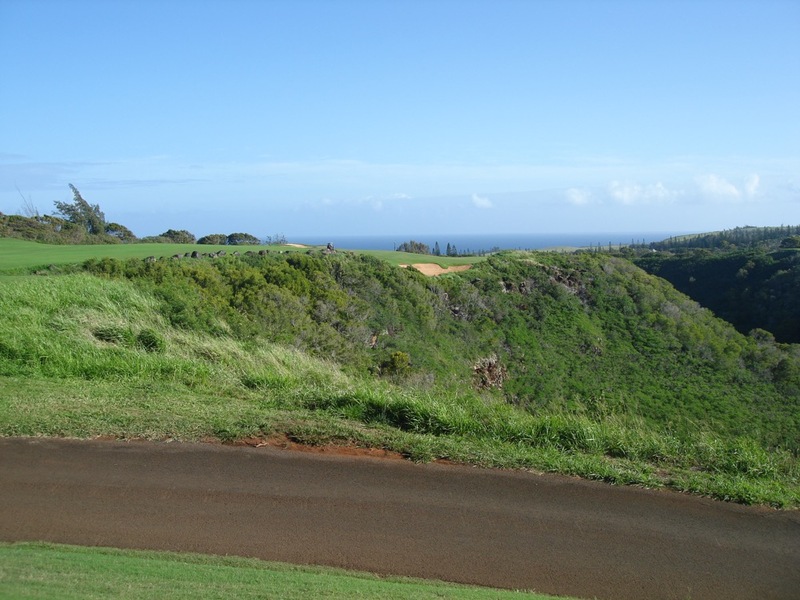 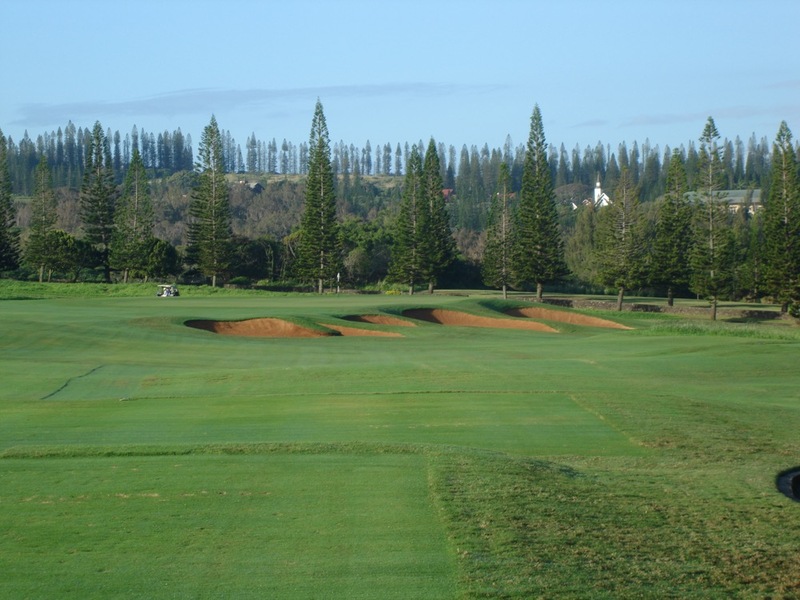 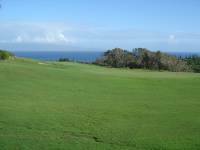 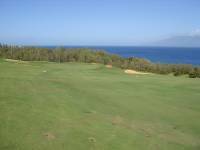 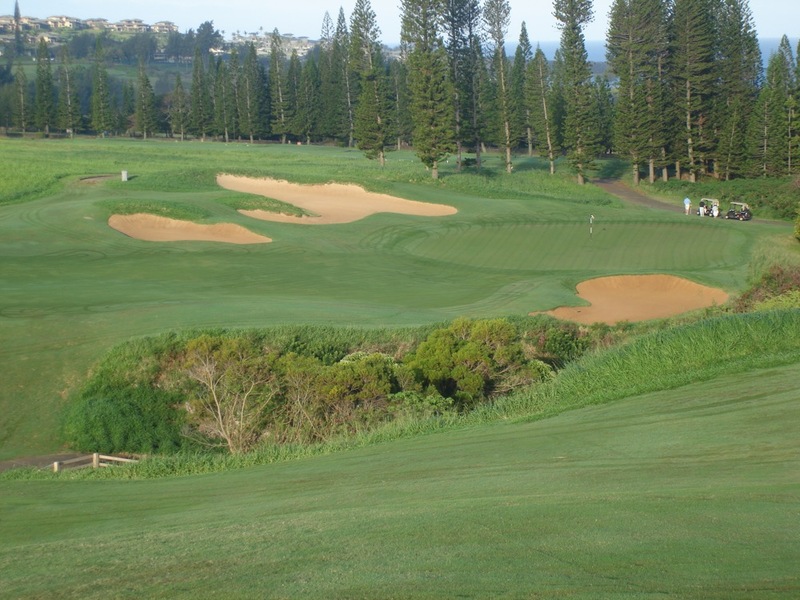 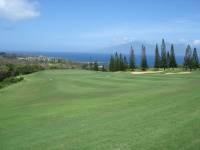 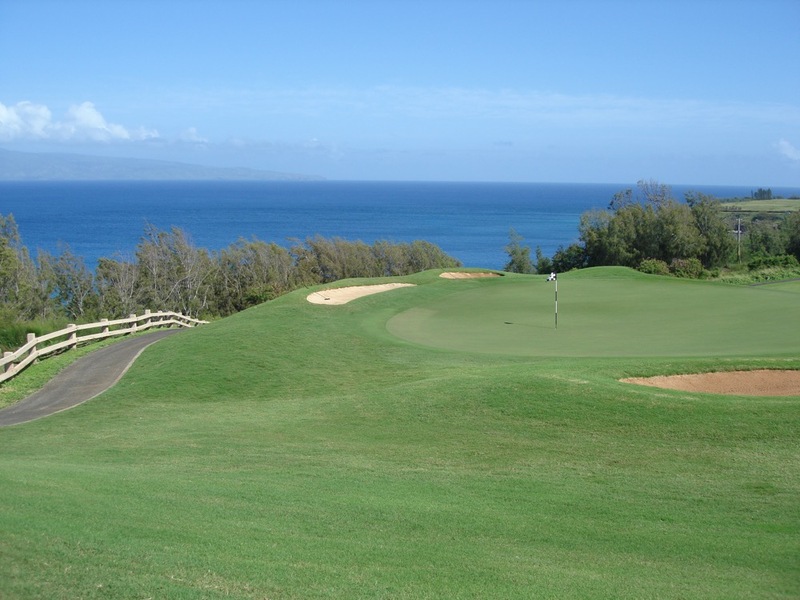 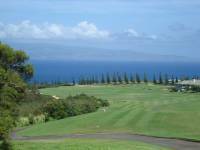 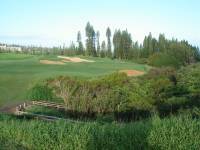 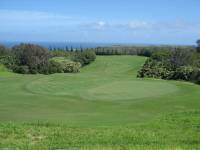 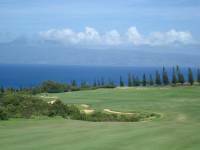 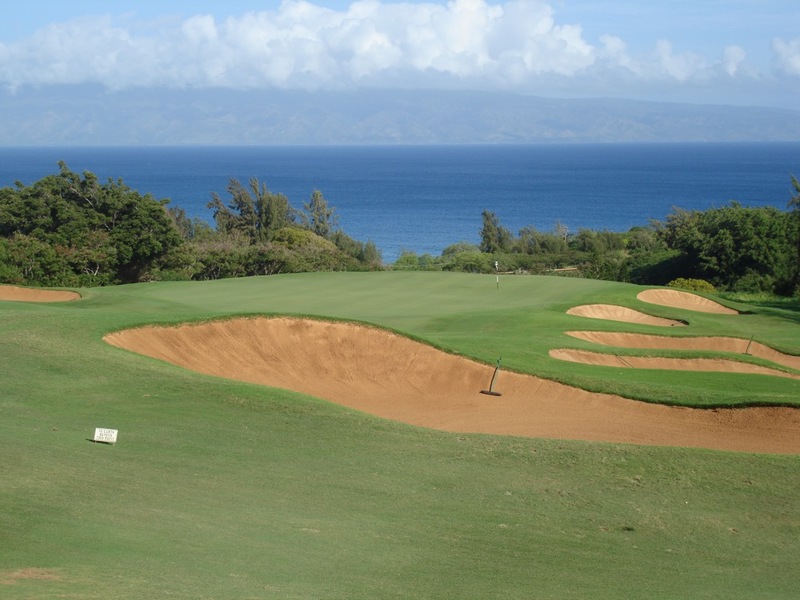 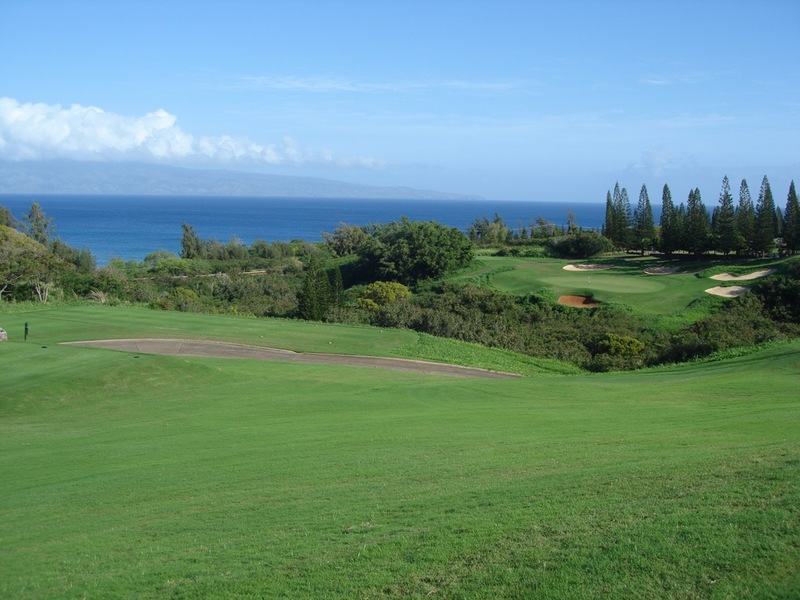 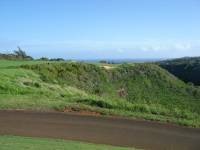 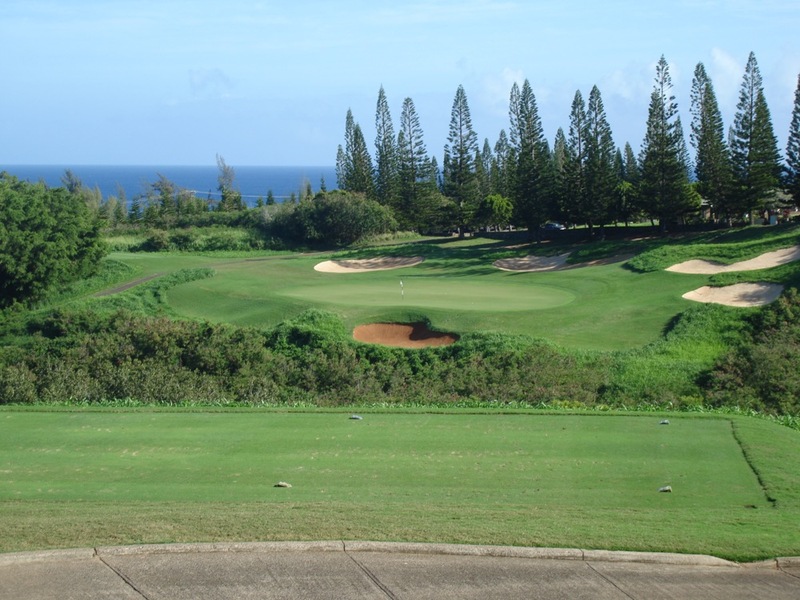 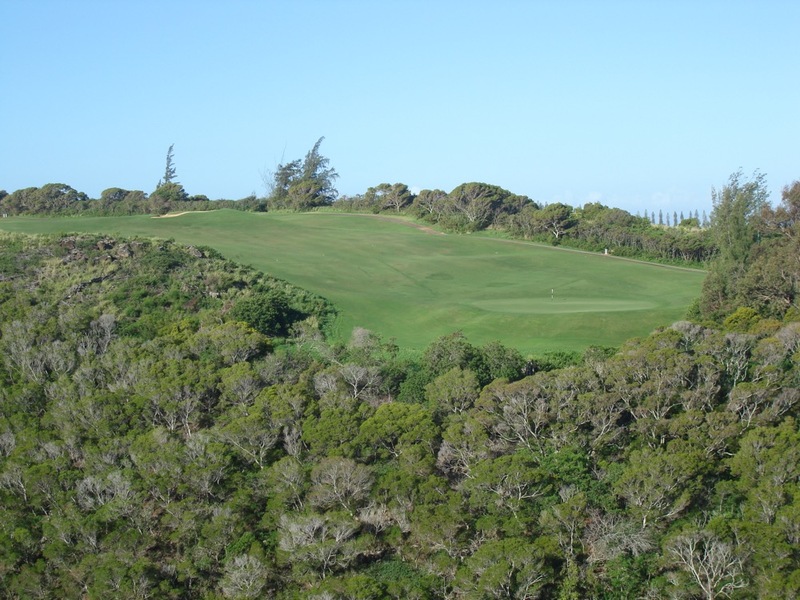 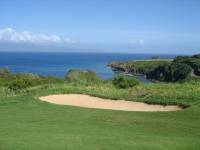 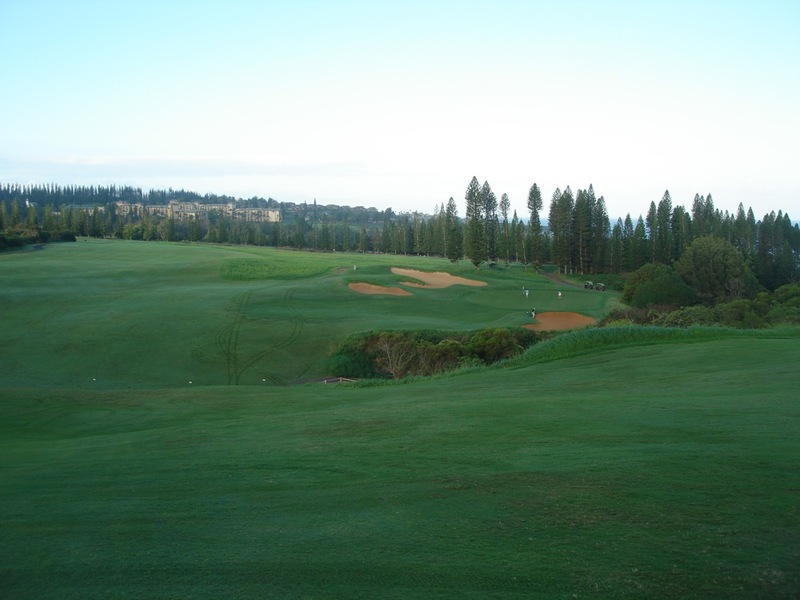 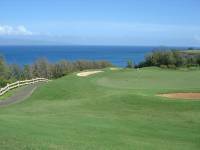 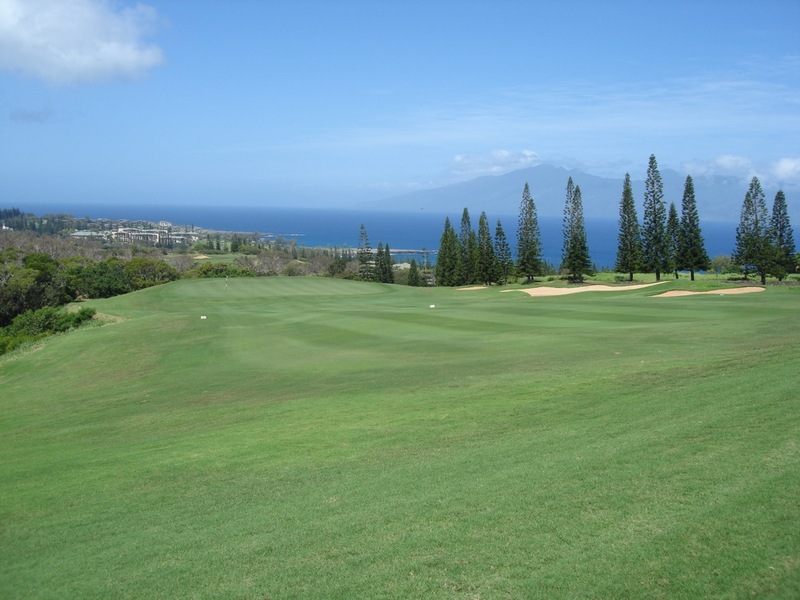 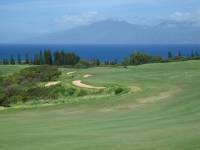 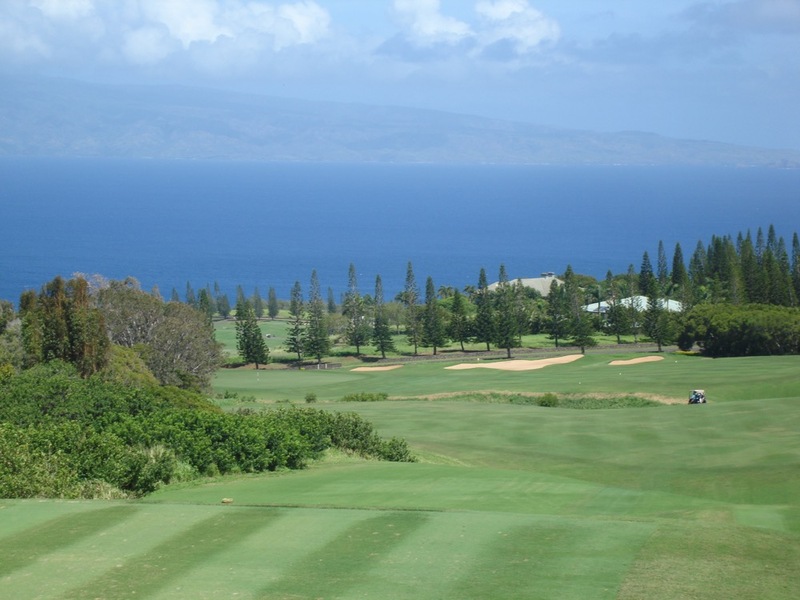 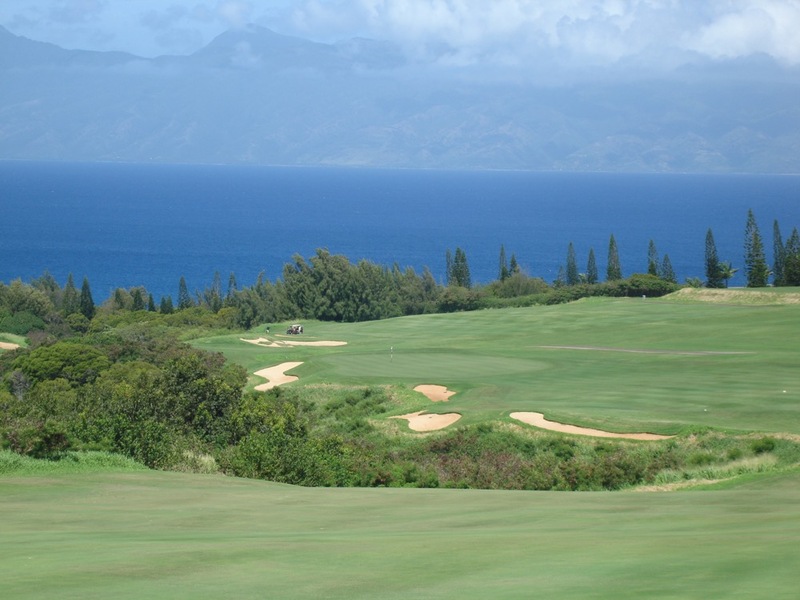 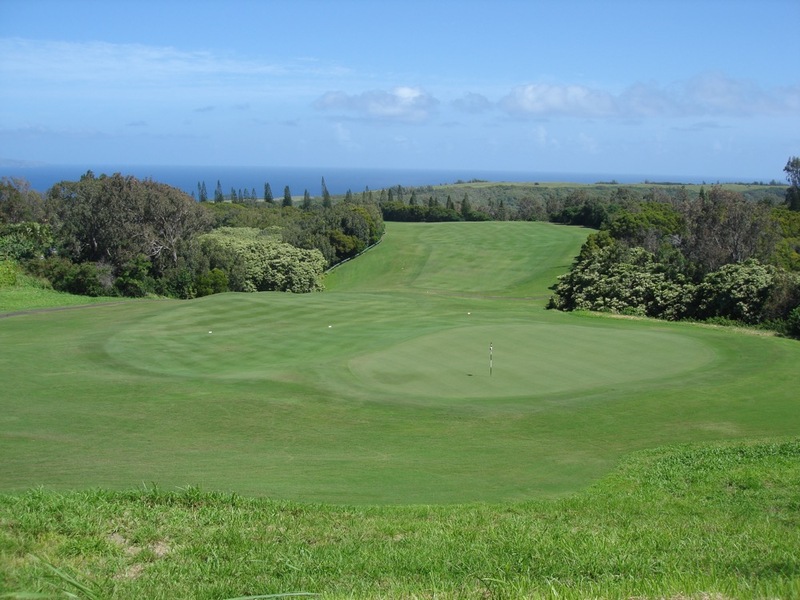 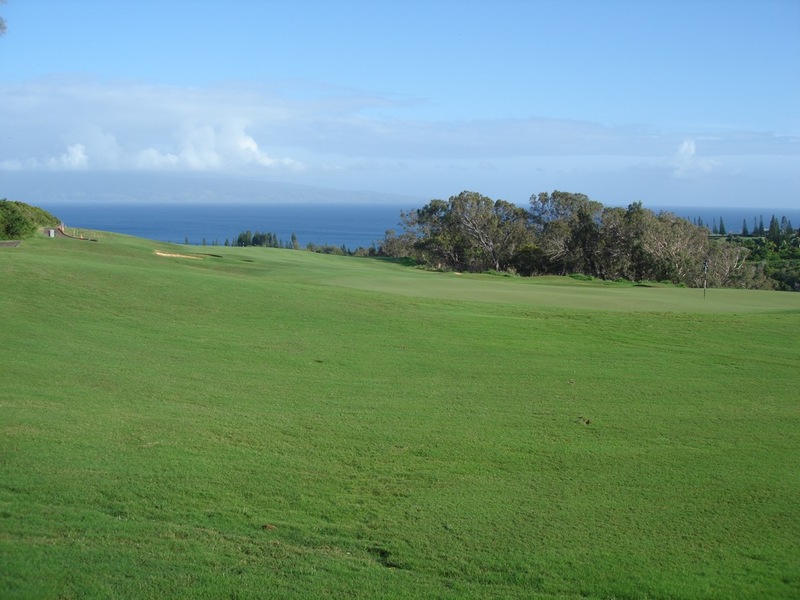 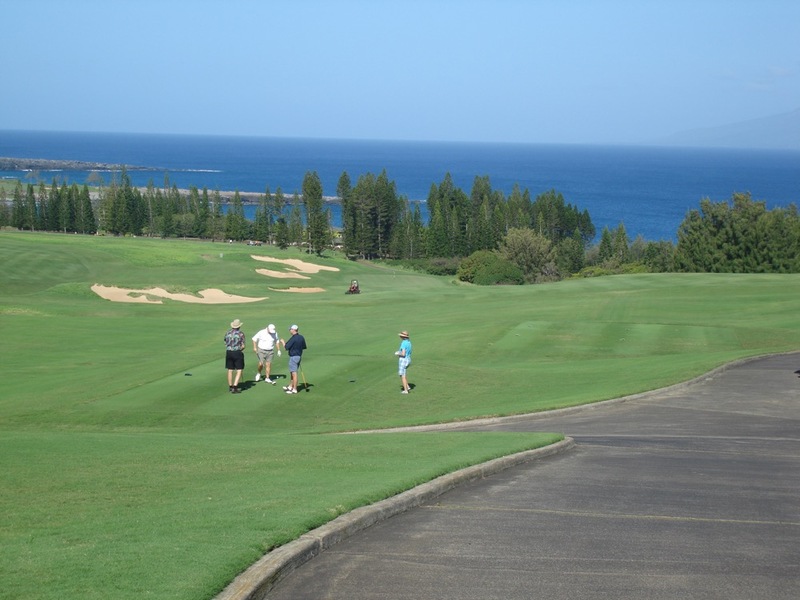 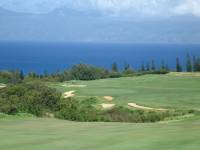 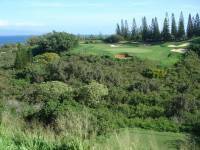 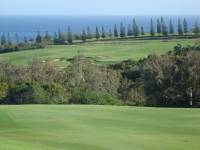 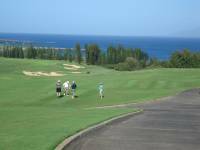 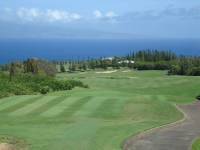 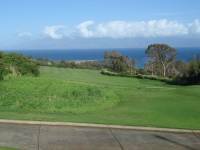 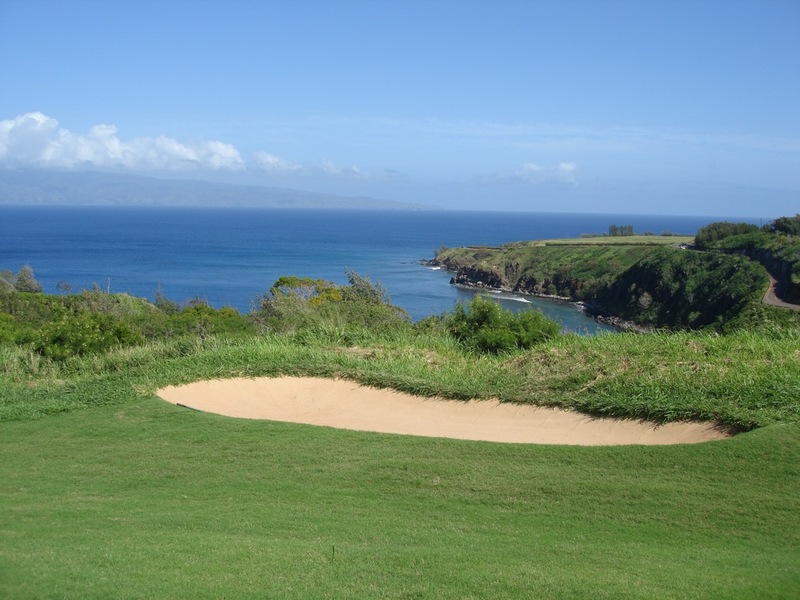 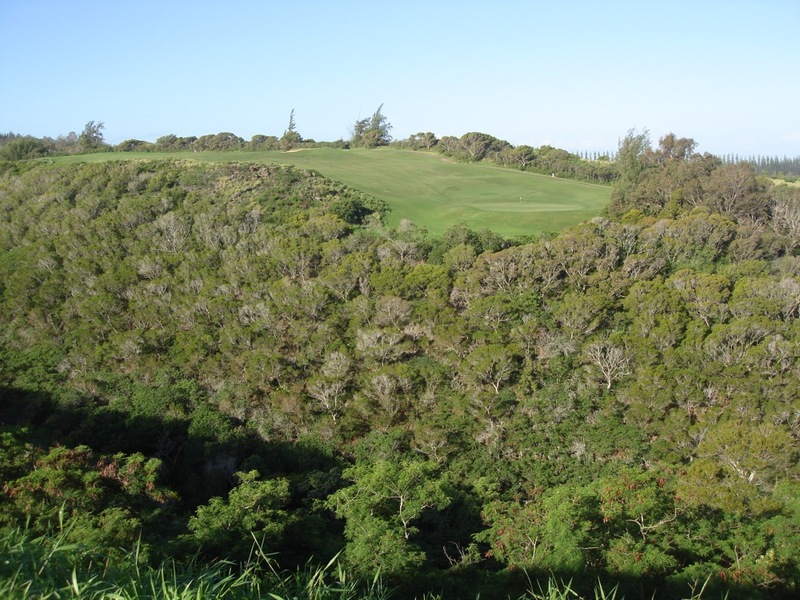 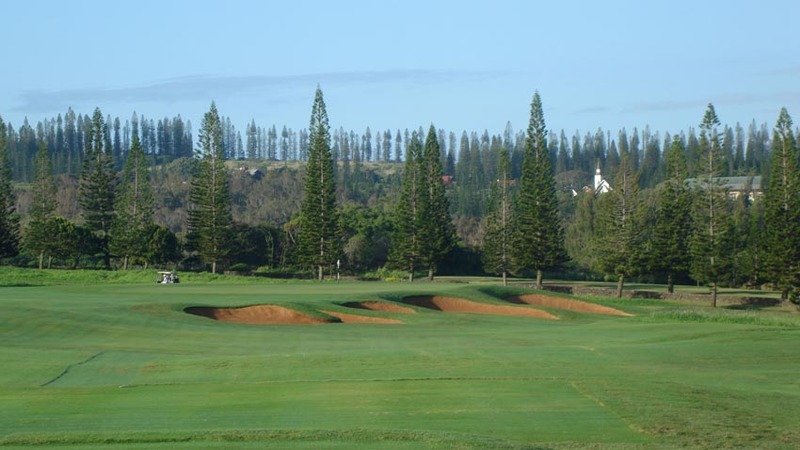 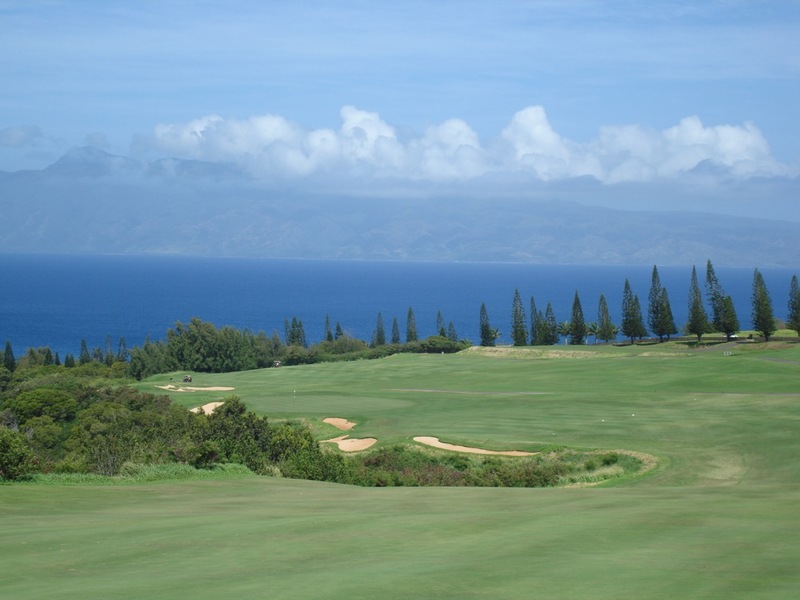 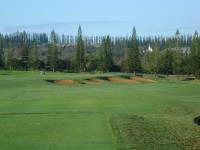 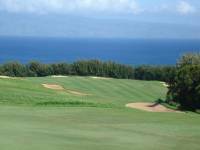 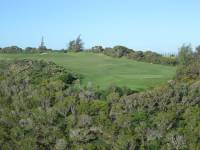 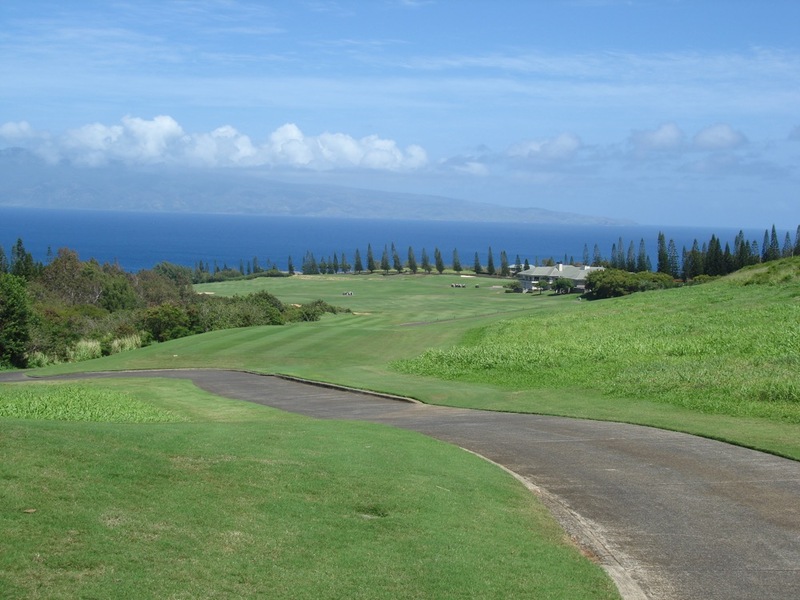 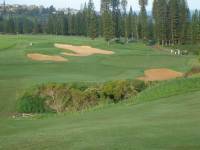 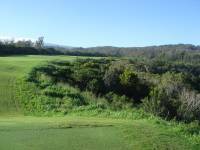 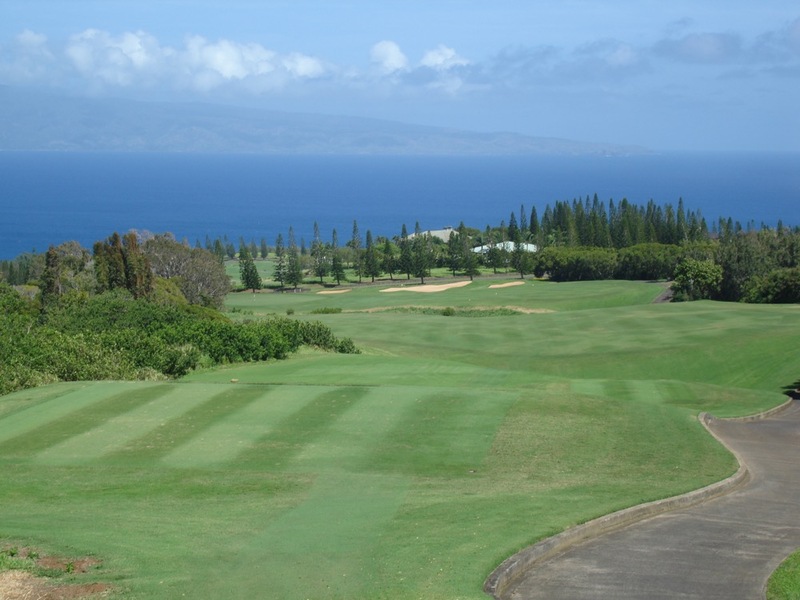 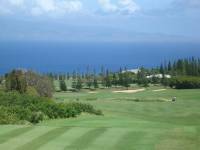 It’s a stunning golf course, The Plantation Course, Kapalua in Maui is a must for your golfing CV!